At Giardini di Sole we strive to offer the bride and groom a personalized registry experience oriented around our belief in gracious service. 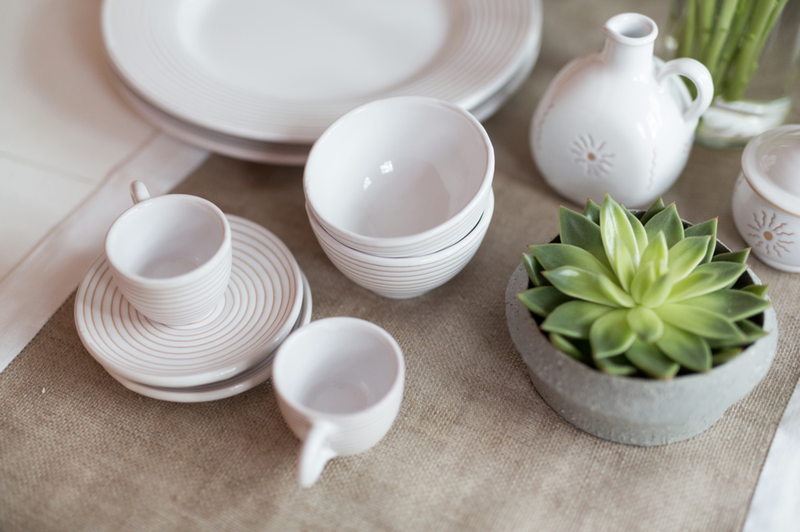 Upon visiting our showrooms in Boston or Vancouver, all interested registrants will have the opportunity to view our collection and learn more about the beautiful tableware and home décor pieces that we offer (and the artists and artisans who created each design). Due to our close relationships with our artisans, we are able to offer a wide range of choices and individualized combinations... a small personal touch in today's largely automated world. 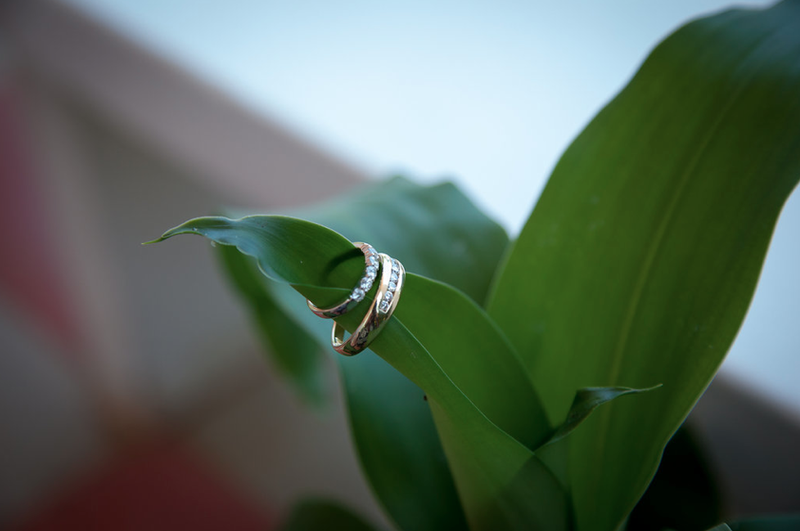 An individual registry page will be created for each couple, highlighting their selections. Giardini di Sole will keep each registry up-to-date to make the gift-giver and registrant experience as seamless as possible. All inquiries will be addressed personally, and in a timely fashion by our registry consultants.For those couples who do not live within close proximity to our showrooms, please feel free to contact either location (U.S. or Canada) to speak with us about exploring a registry with Giardini di Sole from afar. Please contact us to learn more about our registry and to set up an appointment.